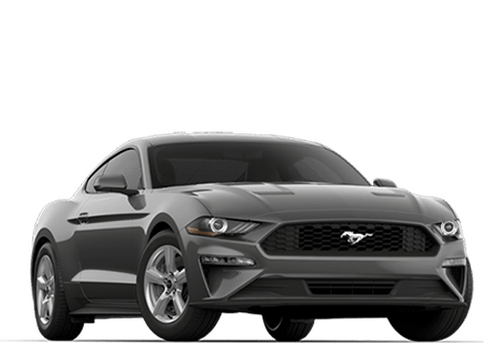 Are you shopping around for a compact crossover SUV? 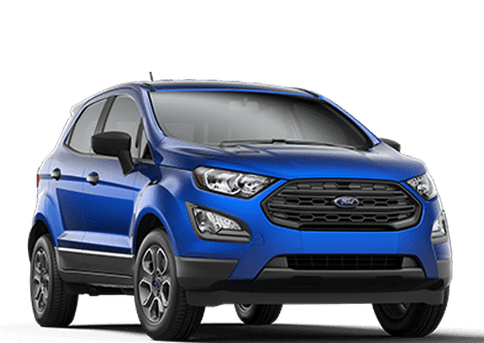 We highly recommend the 2018 Ford Escape, with its pleasing driving characteristics, comfortable and spacious interior, advanced multimedia and driver assistance technologies, and affordable price tag. 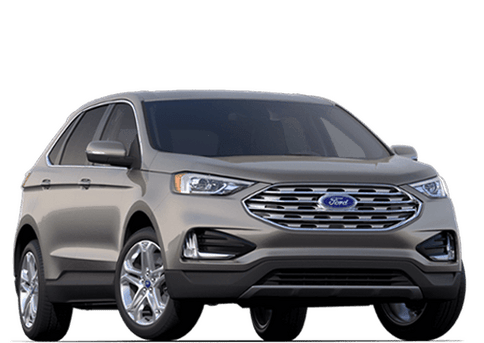 Check out this 2018 Ford Escape vs 2018 Chevrolet Equinox comparison to see how the new Escape favorably stacks up against the compact SUV competition. 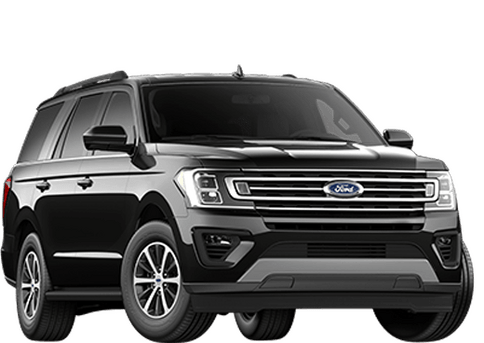 The Escape provides a very comfortable ride, with high-quality materials throughout the cabin. 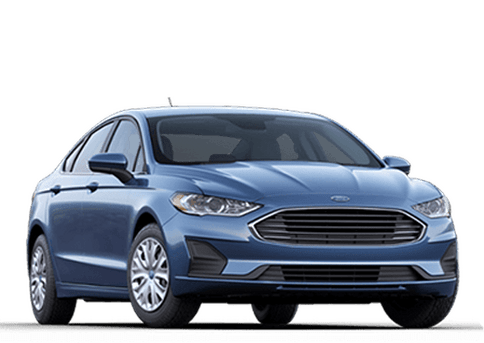 Front seat occupants can enjoy the 43.1" (109.4 cm) of legroom, compared to 40.9" (103.9 cm) for the Equinox. The Escape offers more space for storage as well, with a maximum cargo capacity of 67.8 cu-ft (1,920 L), compared to 63.5 cu-ft (1,798 L) for the Equinox. 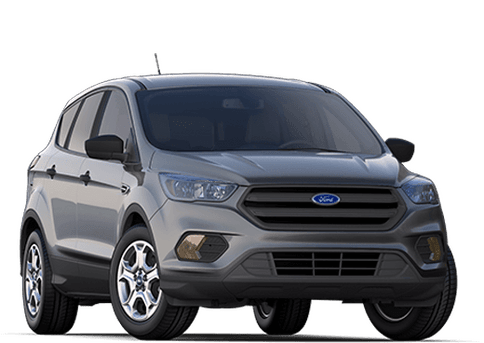 The 2018 Escape is the more affordable choice, with a base MSRP of $23,276 CAD, compared to $25,600 CAD for the 2018 Equinox. 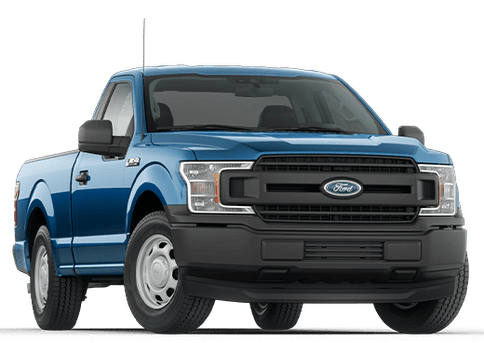 And with its abundance of standard features, the Escape offers incredible value. 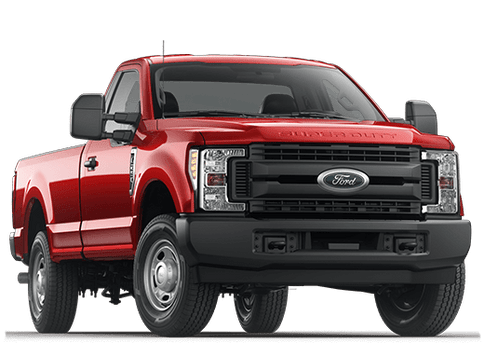 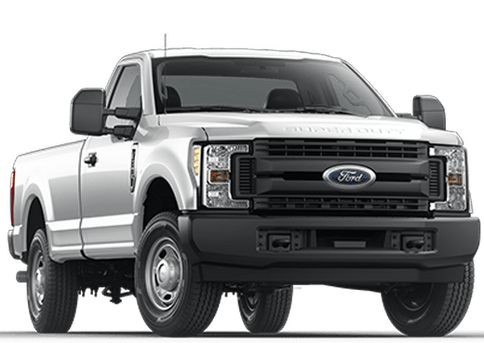 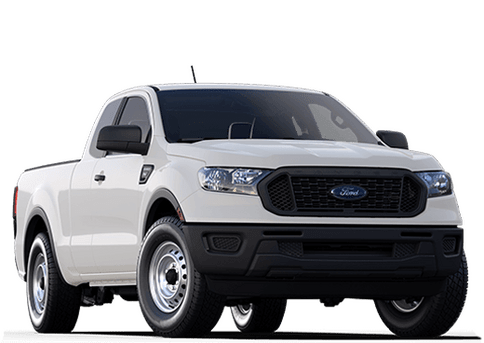 This includes standard LED taillights, steering wheel-mounted cruise control, the illuminated entry system, 12-volt powerpoints, the SYNC infotainment system, and power side view mirrors with integrated blind spot monitors. 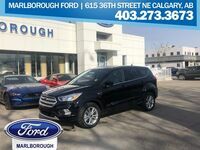 For a more premium ride, the Escape offers available features like the remote start system, power panoramic Vista Roof with power shade, roof-rail crossbars, the Lane-Keeping System, the Blind Spot Information System, Adaptive Cruise Control, Forward Collision Warning, and the SYNC 3 infotainment system with an 8" (20.3 cm) capacitive touchscreen. 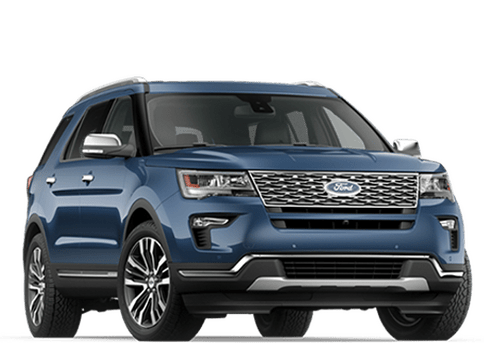 Also, the Escape offers an available voice-activated navigation system, which isn't offered for the Equinox. 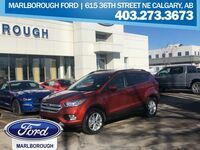 Here at Marlborough Ford in Calgary, we invite you to test drive the outstanding 2018 Ford Escape!